When your whole life is about saving others, who will save you? After a long and heartbreaking journey to Dimitri’s birthplace in Siberia, Rose Hathaway has finally returned to St. Vladimir’s - and to her best friend, Lissa. It is at long last graduation, and the girls can’t wait for their real lives beyond the Academy’s iron gates to begin. But Rose’s heart still aches for Dimitri, and she knows he’s out there, somewhere. She failed to kill him when she had the chance. And now her worst fears are about to come true. Dimitri has tasted her blood, and now he is hunting her. And this time he won’t rest until Rose joins him…forever. 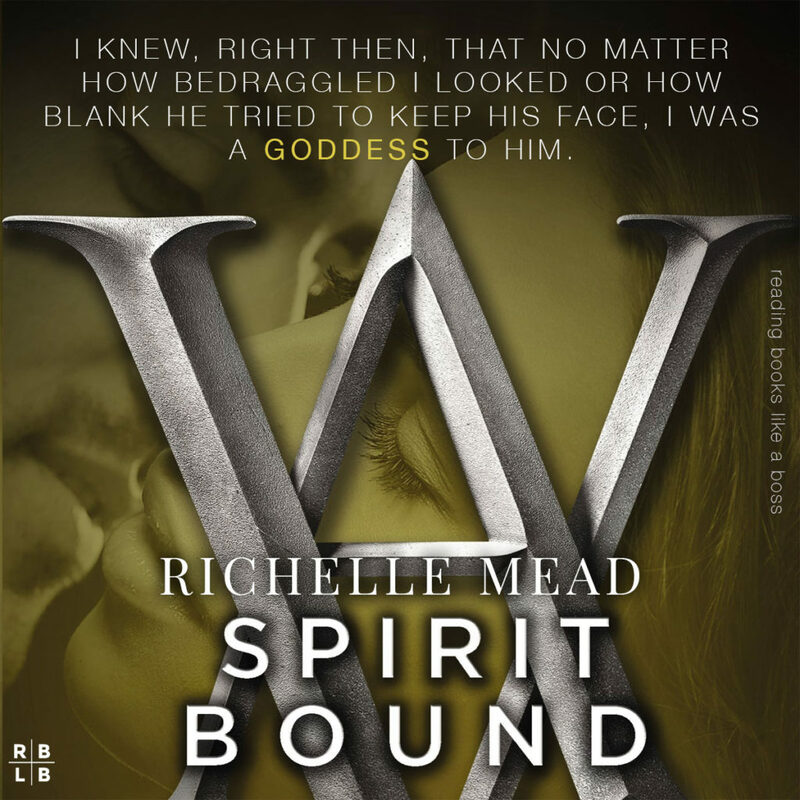 Richelle Mead brings on the intensity in SPIRIT BOUND by taking our characters to the emotional brink. 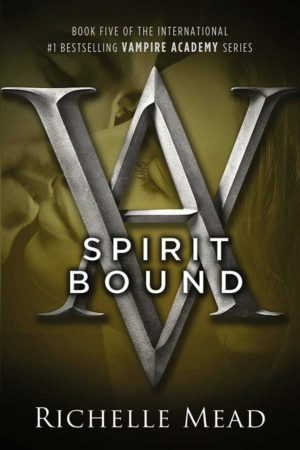 In Spirit Bound, Rose becomes a guardian after years of training, leaving Vampire Academy behind. Her heart still aches for Dimitri but she starts to move on with someone new. Rose, Christian, and Lissa move to their new home in the Royal Court and formulate a new plan to take on the Strigoi. I have to admit that I was frustrated with the characters in this novel at times. Lissa’s anger towards Christian was really pointless. I also was irritated with her and Dimitri’s weird relationship in the latter part of the novel. With Rose still clearly in love with Dimitri, Adrian acting all hurt when he finds out that Rose is still very much taken by Dimitri was dumb. But Rose also shouldn’t string him along, knowing that she can’t fully give her heart away. I can get both sides. Come on, guys, we know that Rose and Adrian aren’t going to get their happily ever after. These small character annoyances were minor and overshadowed by the amazing second half of this book! In the last book, Rose finds out that there may be a way to turn a Strigoi back to who they were before. This consumes her and she goes to great lengths to track down the person who can help—Victor Dashkov. Crazy! We’re talking a prison break and the whole nine yards. There was a part in the last quarter of the book where I just wanted to swoon so hard. Richelle Mead gives us all what we wanted after more than two books, but not EVERYTHING we wanted. Rose is kept at a distance emotionally and Lissa of all people are in the way…UNTIL Rose is ambushed and a certain person jumps into protect her. SWOON. Seriously, so hot! What I love about this series is that none of the books feel like filler. Every book is jam packed with action and has its own gripping storyline. Even though I’ve read this series before, I am so excited to get to the last book! I know what happens but that doesn’t damper my enthusiasm. I feel like I’m reading this for the first time because I have such a horrible memory.